A great surface for paint or decorative wallpaper. 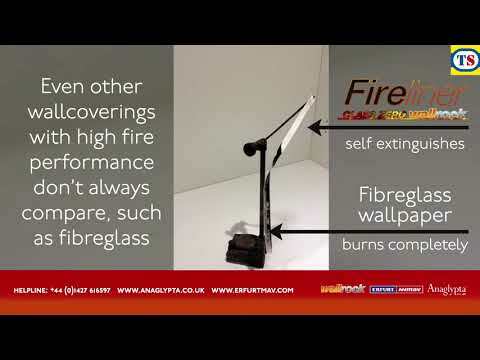 Covers and reinforces problem surfaces such as cracked or damaged plaster, render, plasterboard and even wood panelling. 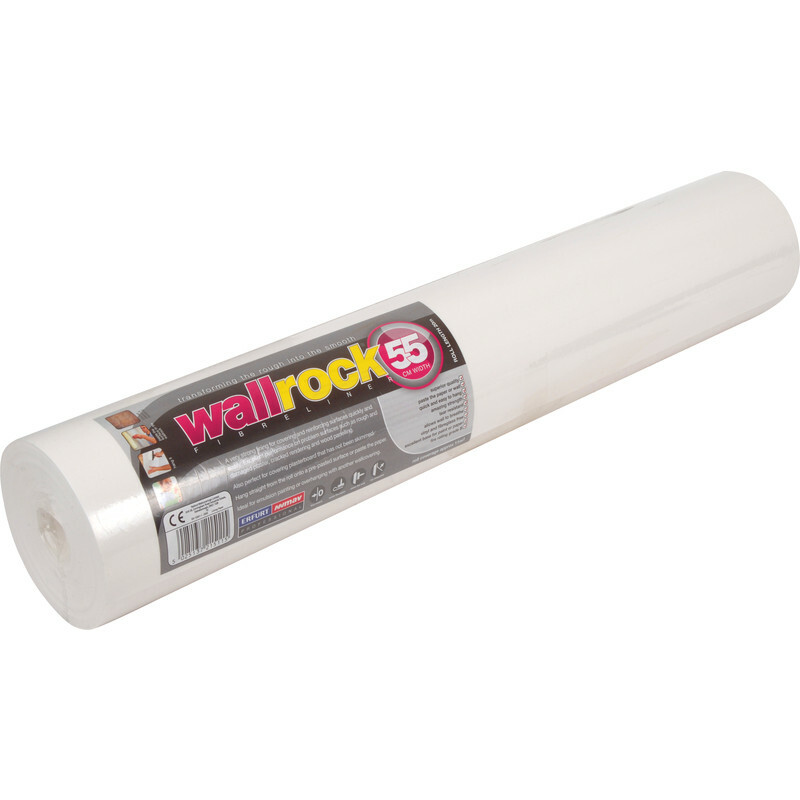 Wallrock Fibreliner 20m x 55cm is rated 5.0 out of 5 by 26. Rated 5 out of 5 by whys from wallrock good price and fast sevice. very easy to hang. Rated 5 out of 5 by Kenty104 from Great Product Great product to use. This was a repeat purchase. Rated 5 out of 5 by kmg90 from Quality lining paper Just papered the living room with fibreliner, a very easy paper to hang, and has a real quality feel to it unlike most lining papers, takes paint well. Delighted with the result, and will definitely use again. Rated 5 out of 5 by Normsky from Excellent Bought this product many times never fails to do what it says on the label and best with a good quality ready mixed paste applied with a roller. Rated 5 out of 5 by Freeloader150 from Does the job Used on cailing with lots of cracks. First time I've done a ceiling, but was easy enough as you can paper the wall/ceiling rather than the paper. Wide enough to mean only one join would be visible but that's not likely to be seen as it joins very well with no shrinking. Rated 5 out of 5 by Anonymous from Great product! Great product at a really good price from toolstation, I had a high drop in a staircase to line.. The extra width on this did it in three passes/climbs up and down etc. as opposed to 6 with normal width lining.. it's a no brainer- paste the wall -so is easier put up\handled too.. Get this for lining big walls!